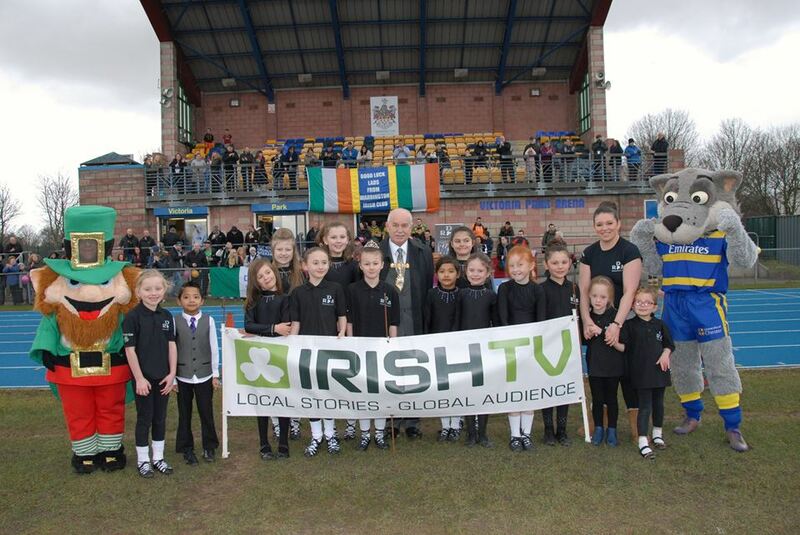 Robinson Downey Academy of Irish Dance offers dance classes in Warrington, Irlam and Eccles. The Academy offers a vibrant and friendly environment where children can learn the traditional art form of Irish Dancing. Coordination, balance and artistic motor skills will all be honed by our qualified teachers who themselves have over 25 years experience of dancing and competing at World Championship level. With a range of classes throughout the North West of England, children who attend the school are welcomed to the Robinson Downey Academy family, with those involved developing social skills and creating new friendships. Children will also have the opportunity to enter a variety of dance shows, presentations and competitions (feisanna). Popularity of Irish Dancing has grown since shows like Riverdance and Lord of the Dance raised the profile of the style and you have the opportunity to learn the same skills that have been wowing audiences around the world over the past 20 years. It really is a unique and exciting form of dance. Classes are available for ages 4+ located in Warrington, Cheshire as well as Irlam & Eccles in Salford, Manchester. First class is FREE so come along and try a session.